Less than 2 weeks until classes begin. Enroll Today! 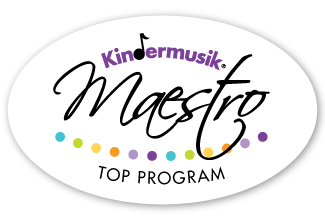 Click here to learn more about a preview class or new child discount option! 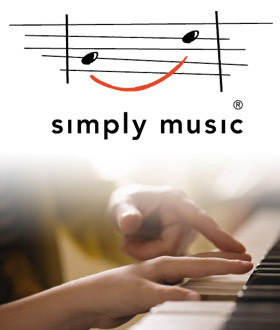 to request a free trial piano lesson. 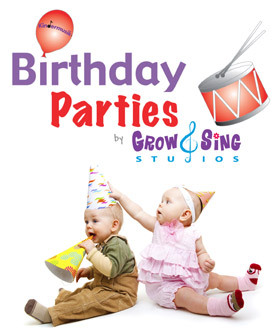 Inquire about our Newborns are FREE program. SHARE THIS EMAIL. IF YOU REFER A FRIEND AND THEY MENTION YOUR NAME IN THE “HOW DID YOU HEAR ABOUT US” SECTION WHEN THEY REGISTER, YOU GET $5 GROW AND SING CREDIT – ALWAYS FEEL FREE TO VERIFY IF YOU HAVE REFERRAL CREDIT!! 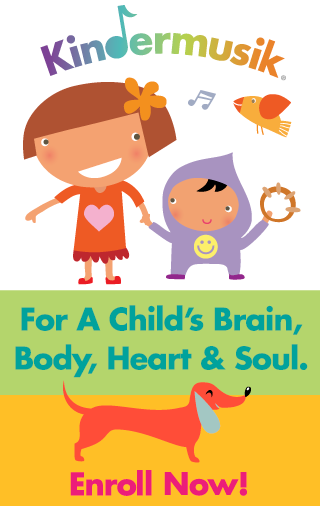 Our online registration is now up and running. You can register safely and easily through our SECURE online form. 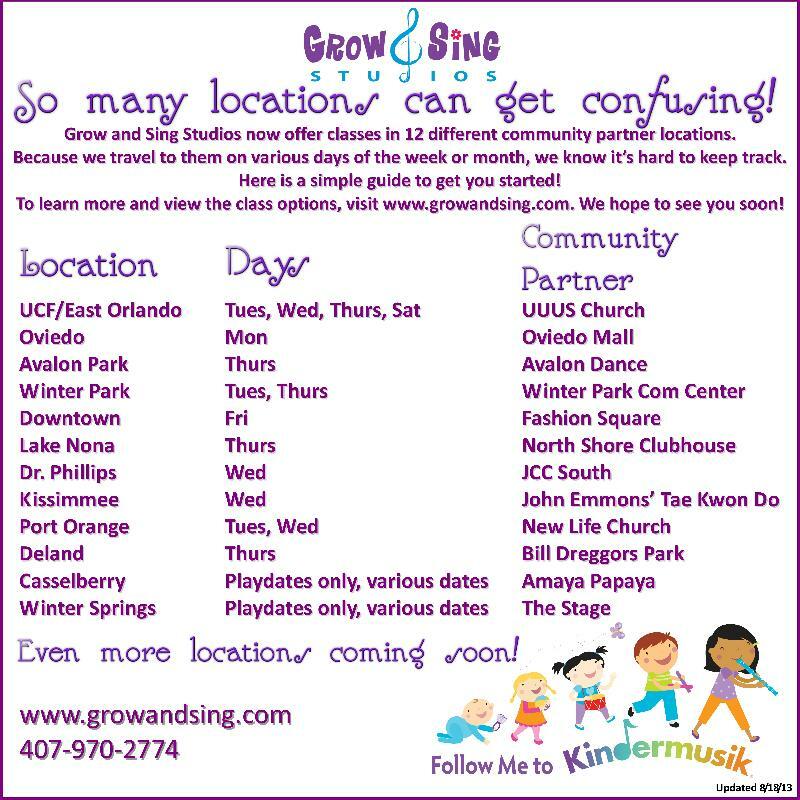 Click here to get started: https://www.growandsing.com/register_online_kindermusik_orlando.php!